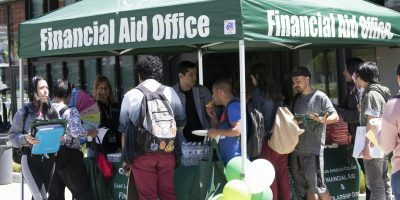 East Los Angeles College Financial Aid office held its Financial Aid Awareness Day last Wednesday. 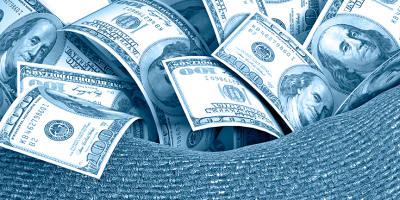 Advisers were there to answer questions students had about financial aid and provided helpful information about some services the office has to offer. The East Los Angeles College Transfer Center will hold a transfer workshop today specifically for undocumented and AB 540 students from 12:30 p.m. to 2 p.m. in D7. East Los Angeles College students joined the University of California Los Angeles for their 20th Annual Student Transfer Outreach Mentor Program conference. 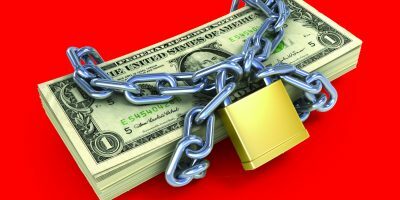 Campus Voice: How has not receiving financial aid affected students?